Please note, The Mercedes E220 CDi Avantgarde prices shown do not constitute an offer - please contact us for a formal lease quote. Business contract hire deals are subject to VAT. 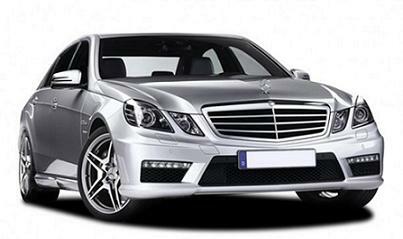 Personal car leasing offers are include VAT at the prevailing rate. The leasing car deals are based on 10,000 Miles pa.
We will be happy to provide you with a car quote based on an alternative plan, mileage or contract term. 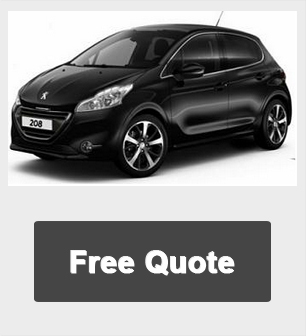 Smart Lease UK take great pride in supplying the best and cheapest prices.